The Talkshop is dabbling in education today with this extract from Wikipedia. A logarithmic spiral beach is a type of beach which develops in the direction under which it is sheltered by a headland, in an area called the shadow zone. 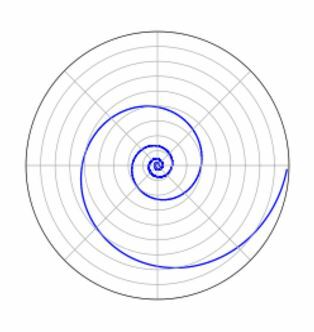 It is characterized as a logarithmic spiral because if you look at it in plan view or aerially, it represents the same shape that is created from the logarithmic spiral relation. These beaches are also commonly referred to as ‘half heart’ or ‘crenulate’ shaped bays, or ‘headland bays’. This type of beach forms due to the refraction of approaching waves and their diffraction by an upcoast headland. The approaching wave front curves as a result of wave diffraction at the headland, which in turn causes the shoreline to bend and yield a log spiral shape. Log spiral beaches are often on swell-dominated coasts where waves generally approach the shoreline from one main direction at an oblique angle. The oblique approaching waves refract and diffract into the “shadow zone” which can be considered a relatively sheltered hook of beach behind the headland. 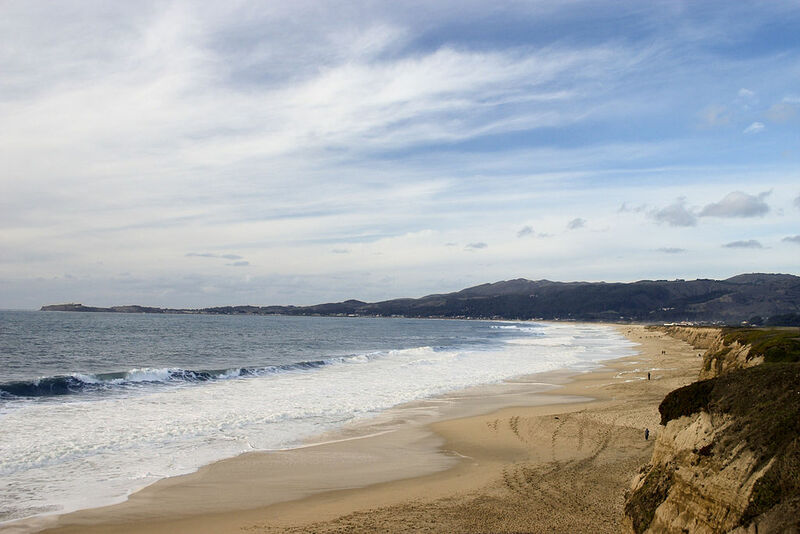 Increase in sediment size, wave height, berm height, and swash zone gradient from the up coast headland generally characterizes the concave seaward curved part of the beach.